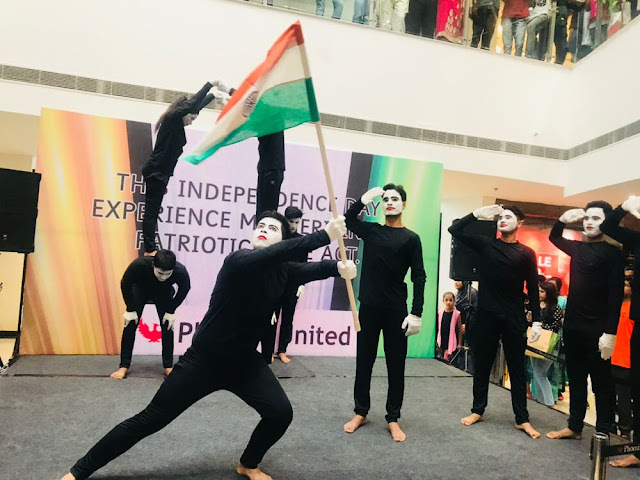 Bareilly 11th August 2018: On the occasion of Independence Day, Phoenix United Mall, Bareilly, presented an exclusive Mime Act with artists on August 12 from 4:00 pm onwards. 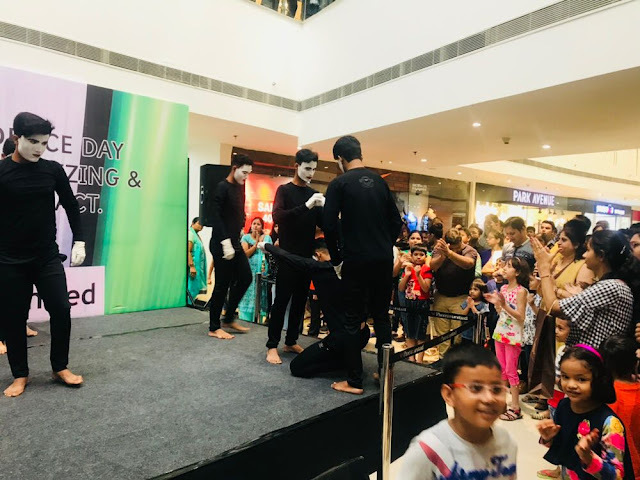 The artists have taken center stage to communicate strong emotions with their act and promise to win over more fans. 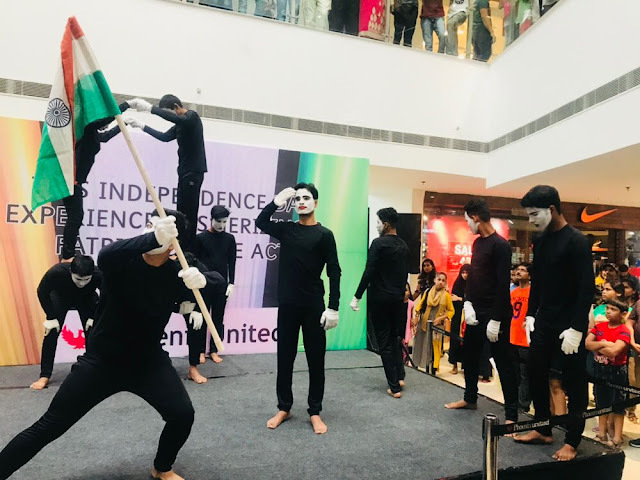 The artists, who are all popular in their own right, will present four different acts to mark the special occasion. 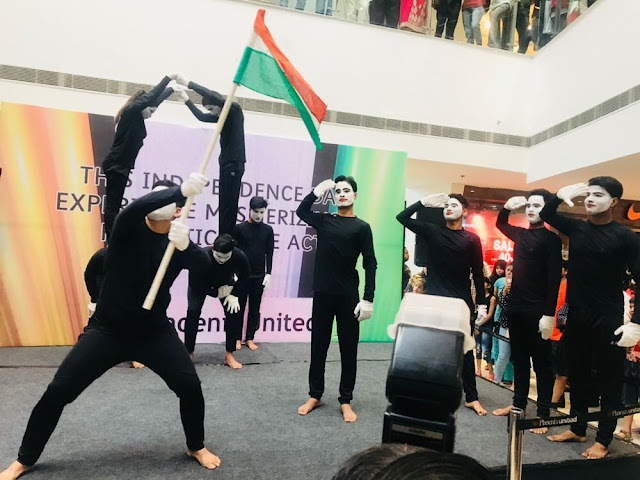 The four acts have been specially designed to depict India’s struggle for independence, stories of our brave soldiers who gallantly sacrifice their lives for the country, the current alarming scenario of pollution in the river Ganges and the uniqueness showcasing India’s diversity in Incredible India as also its unity.